All books that are being published in Czech will be translated into English along with all other languages, respectively. All relevant information will be published on this website, once it’s available. Our Czech team and Vodnar publishing house is celebrating a brand new book they successfully brought to existence and published this week! A new compilation of previously unpublished texts by Franz Bardon is getting into bookstores this week in the Czech Republic under the name Zasvěcovací Texty (Initiatory Texts). This book contains various lectures by Franz Bardon, which he wrote for his inner circle, along with many of them being on the topic of healing. Part. I: Notes from Lectures Between 1949 – 1950, in which Bardon talks about various forms of healing, for example, with the help of Elementaries, Non-Personified Elements, A Blessing Ritual of the Salamanders, Various Methods of Influencing, Karma, Elixirs, and Talismans. Part. II: The Quadrapolar Magnet. Part. III: An overview of Qualities and Forces, meaning Elemental Forces and the Ideals of the Akasha. Part. IV: Egyptian Healing Exercises. Part. V: Increasing Sexual Potency with Psychic Powers and without Pharmaceuticals. Part VI: The Ten Commandments of Magical Development. As mentioned above, this book has just been published in Czech, only, and there are already plans for this title to be translated into English like all newly published books by Franz Bardon. 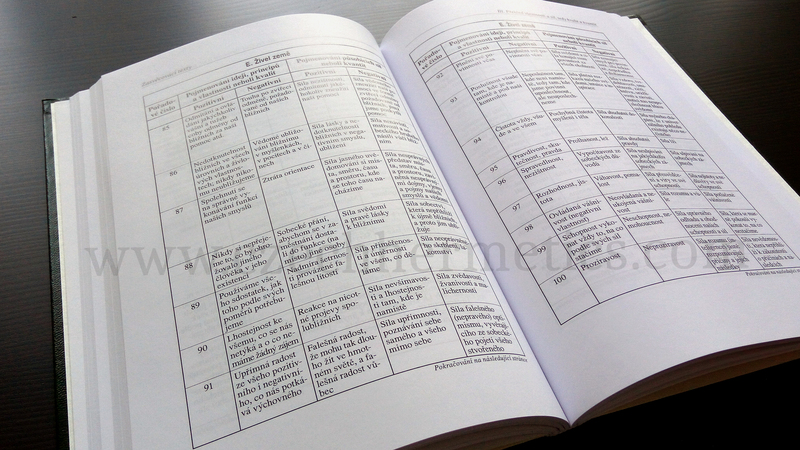 However, we must first publish a new and definitive version of Initiation Into Hermetics by Franz Bardon, followed by An Aid to Introspection, by Josef Drábek and Franz Bardon, as having practical knowledge of these two books is considered essential before practicing all of the newly published material. 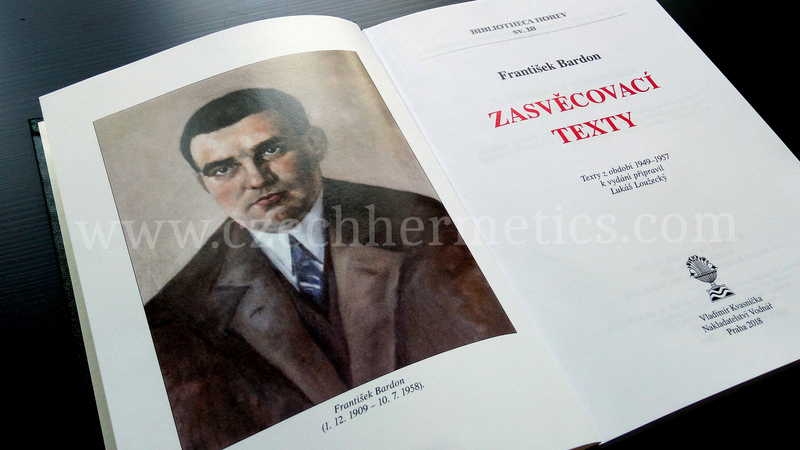 Any updates about this brand new book being published in English will be on our website, along with all future releases by Franz Bardon, Pierre de Lasenic, Theofanus Abba, František Kabelák and many more Czech Hermetics.